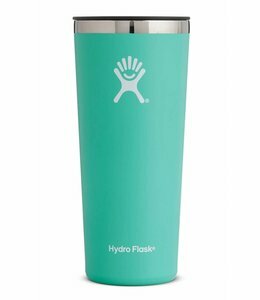 Keep your smoothies cold and your lattes hot with this 22 oz Tumbler. 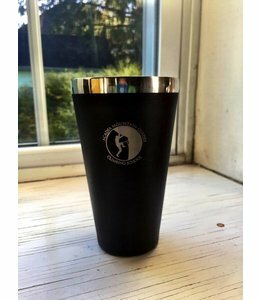 You won't spill a drop with the 10 oz Wine Tumbler Lid so you can take your wine anywhere. 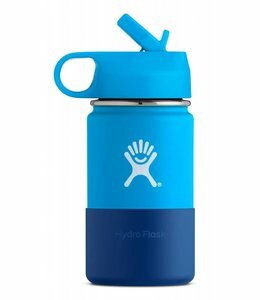 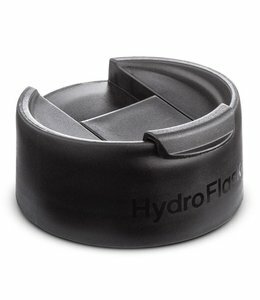 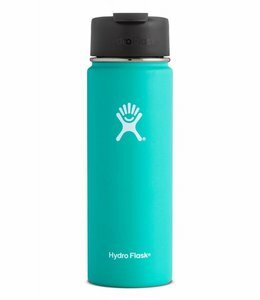 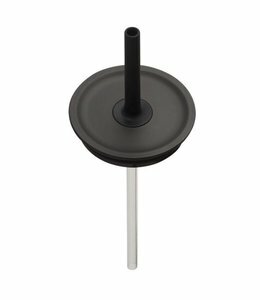 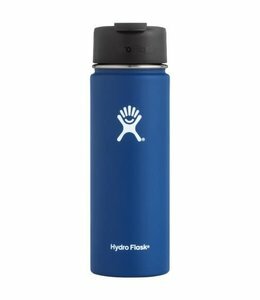 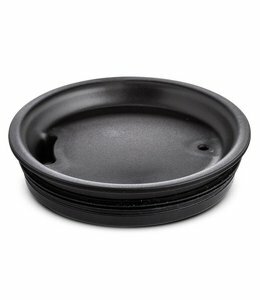 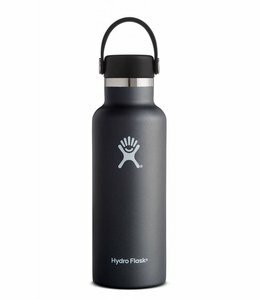 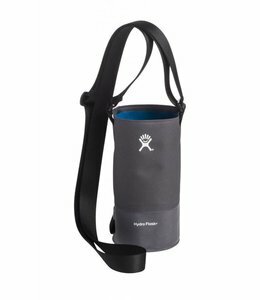 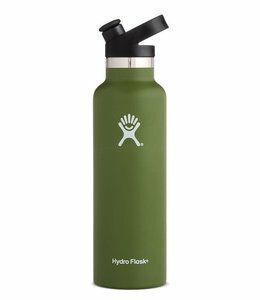 The Wide Mouth Hydro Flip Cap provides easy access to your drink.